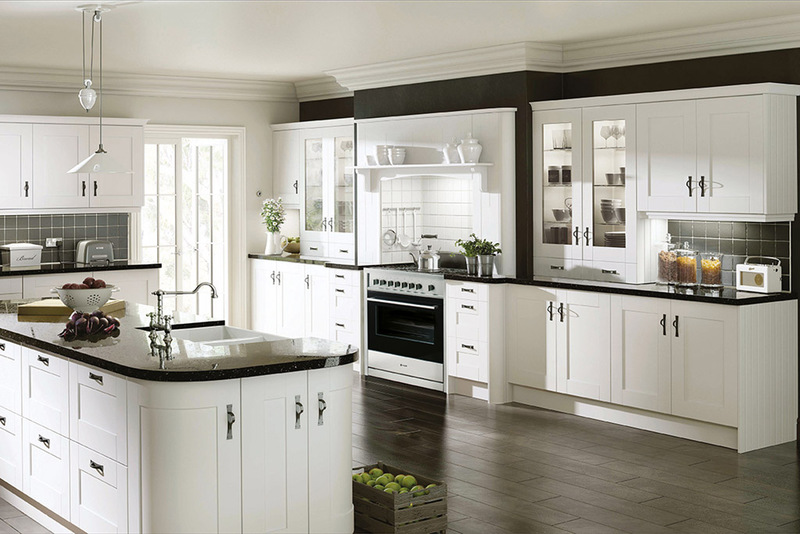 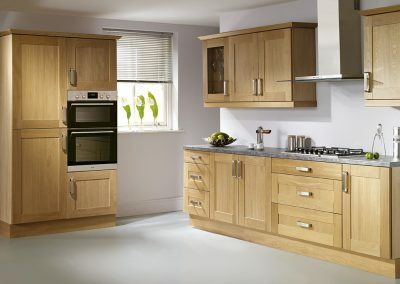 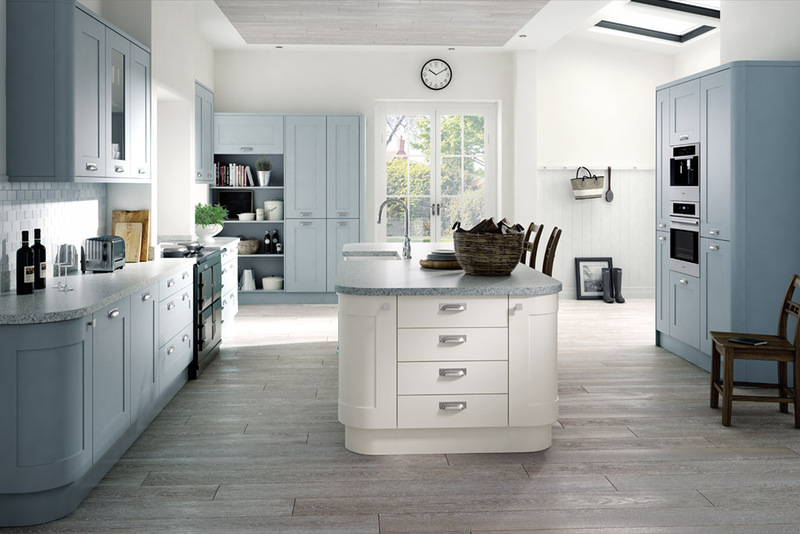 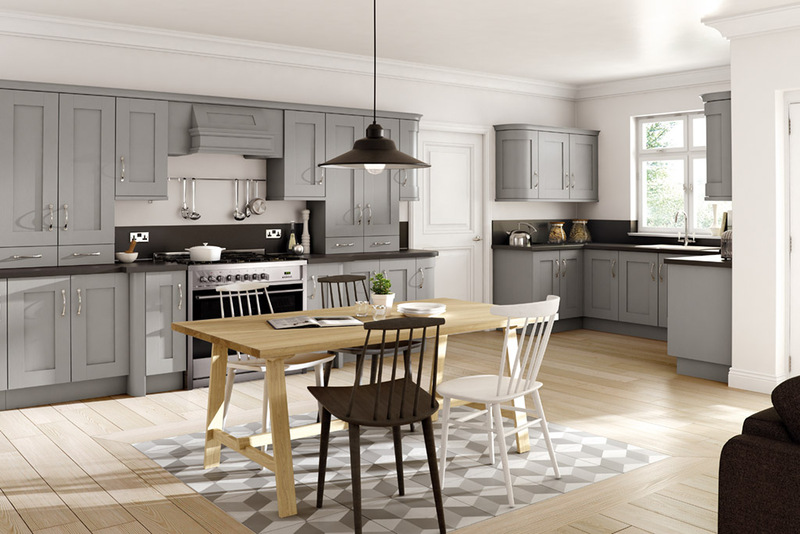 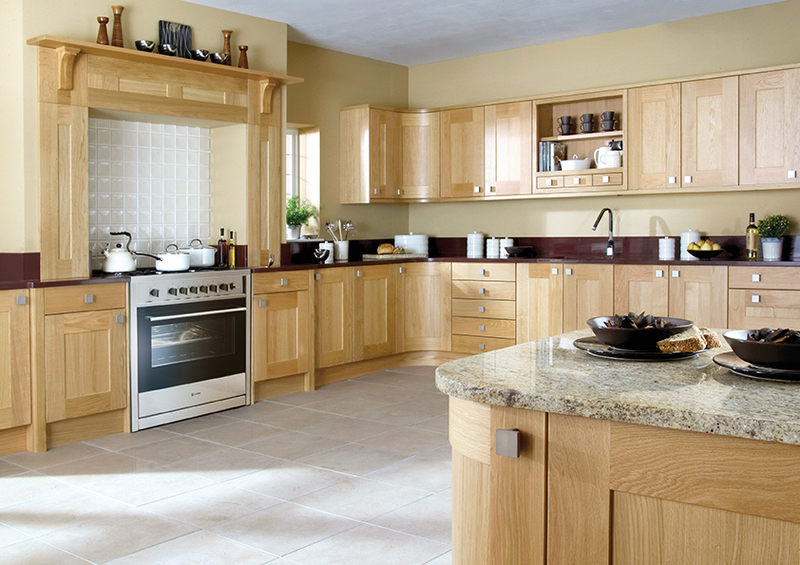 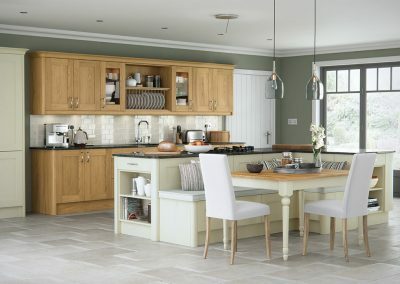 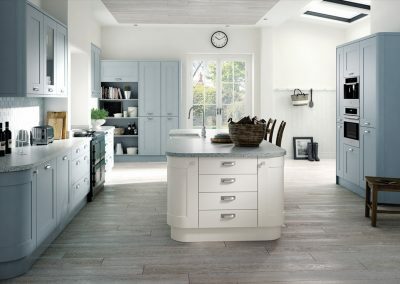 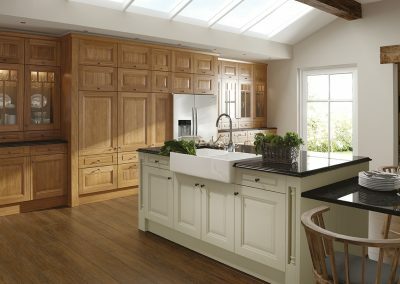 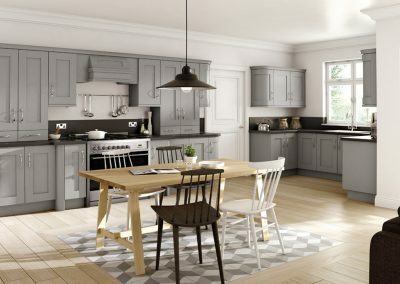 If your style is traditionally English, contemporary country, or naturally rustic, have a look at the kitchens in our Classic collection. 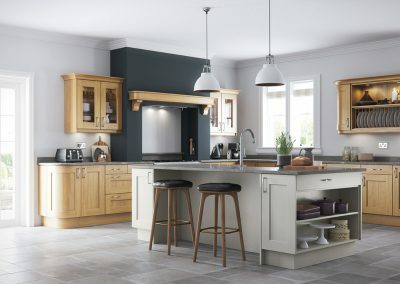 Caple’s Classic kitchens are characterised by elegant details, rich woods and subtle colours, put together with our high standards of build and attention to detail. 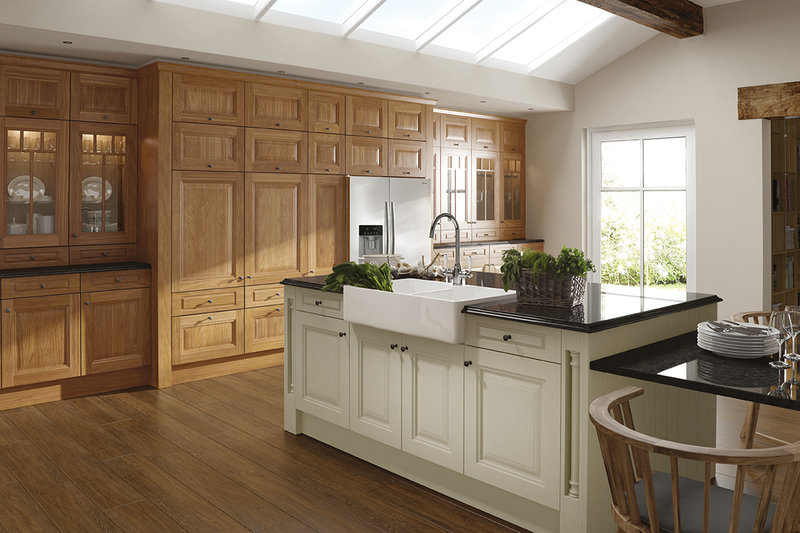 These inviting kitchens aren’t just for cooking: they’re warm and living spaces where you play, chat, raise kids, and relax around the island or table.